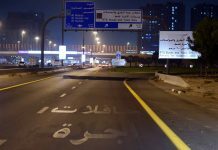 Three new lanes forming part of the Sheikh Mohammed Bin Zayed Road Widening Project will be opened on Friday, the Roads and Transport Authority has announced. 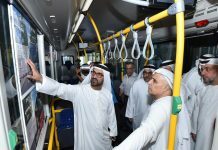 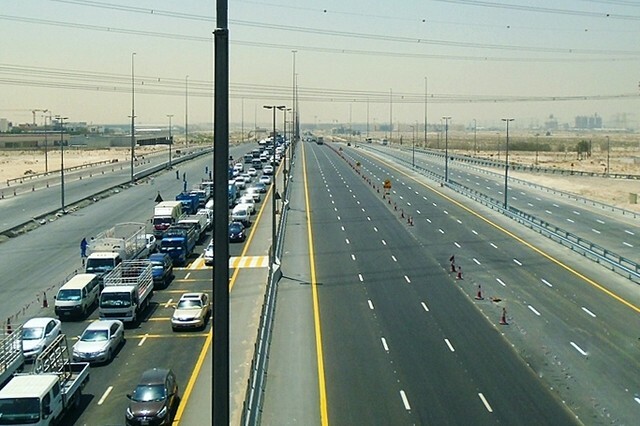 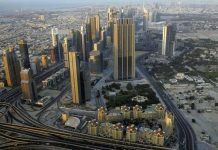 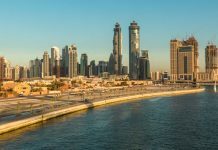 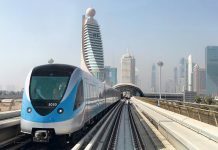 DUBAI // Three new lanes forming part of the Sheikh Mohammed Bin Zayed Road Widening Project will be opened on Friday, the Roads and Transport Authority has announced. 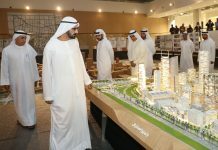 It means there will now be a total of six lanes from Al Yalayis Road to Jebel Ali–Lehbab Roundabout in the direction of Abu Dhabi. 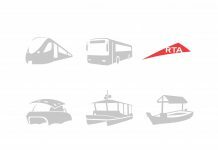 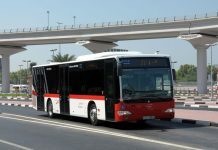 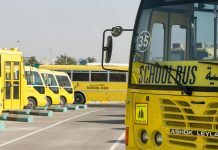 “Completing this sector of the project would significantly contribute to the smooth traffic flow, especially for vehicles coming from the existing Al Houdh Roundabout towards Abu Dhabi,” said Nabeel Mohammed Salih, director of Roads at the RTA’s Traffic and Roads Agency.